The Gateway Inn offers sophisticated, boutique accommodation perfect for corporate and leisure guests. 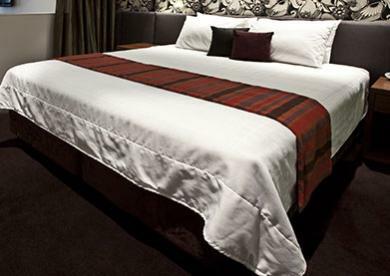 Enjoy a comfortable pillow top king bed or we can split beds to be 2 x king singles with 24 hours notice. 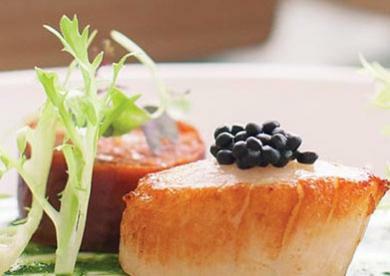 Restaurants in Newcastle offer incredible food from all over the world and Newcastle dining is at its best at Mayfield West. 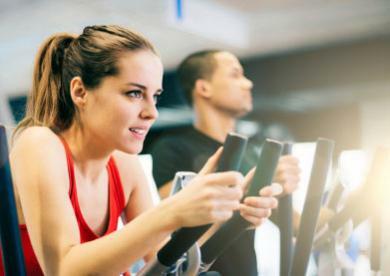 Stay busy with a complimentary Balance Health Club pass when you stay at the Gateway Inn. 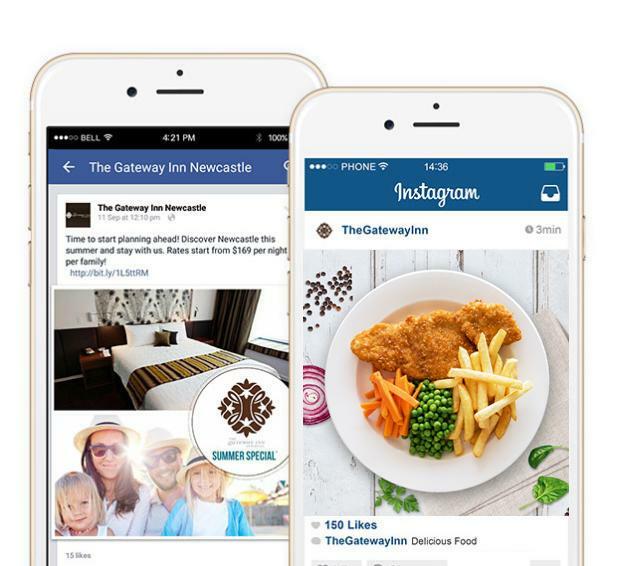 Guests at The Gateway Inn, Newcastle want for nothing during their stay. Boasting a comprehensive range of services and facilities adjacent to our fully serviced leagues club, Wests Mayfield makes The Gateway Inn the ultimate accommodation venue. We wish to advise that Credit card fees do apply. We suggest you book direct on our website to avoid fees on accommodation. All guests must still provide a credit card for bond on arrival & you can then elect to pay EFTPOS or cash on checkout to avoid fees. Mayfield is one of biggest growing suburbs in Newcastle you can easily access the sights and sounds of the CBD and surrounds.